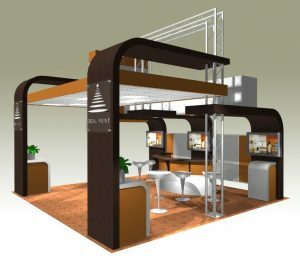 You can achieve a bright, new custom look with our free design and many custom rental options. Note: Rentals are subject to availability of in-stock hardware. Rental images shown may include custom components not included in rental. Depends on your objectives and budget. 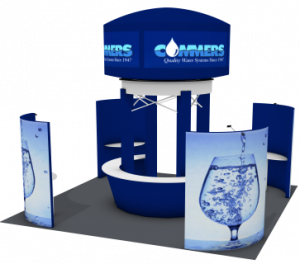 Generally, if you are testing the water and plan to exhibit only one or two times per year, then renting makes sense. 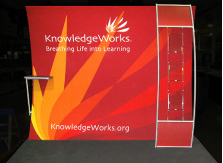 Time, cost savings and flexibility are key benefits to renting an exhibit. 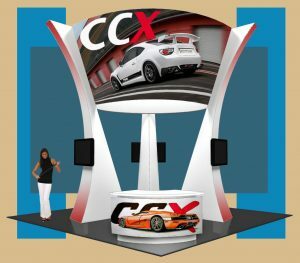 Renting a trade show display or exhibit is a cost-effective alternative and provides the opportunity to “try before you buy” so you can evaluate what works best for your event and exhibiting needs. 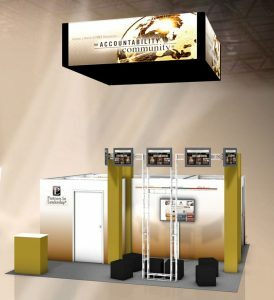 For many reasons, exhibit rental is an attractive option and can provide flexibility when trying to maximize a budget. 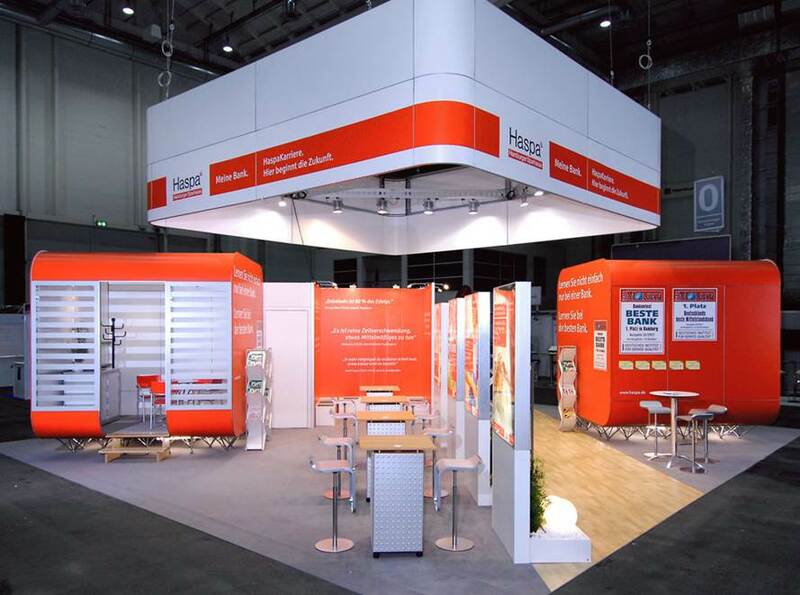 Typically, renting can save 50-70% and allows you the flexibility to change your display for each audience and for each show. Renting can also enable you to appear larger and more impressive than what your budget will allow. 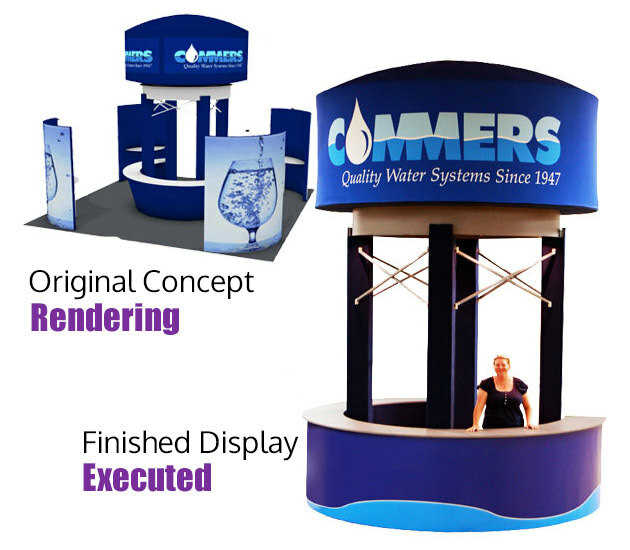 Our trade show exhibit rental program is designed to suit your needs, budget and timeline. 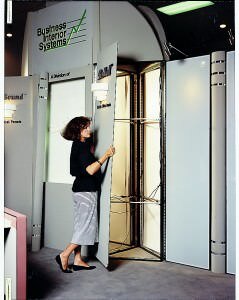 An option to purchase the rental exhibit is available as is a promotion to purchase a new exhibit based off of a rented booth. 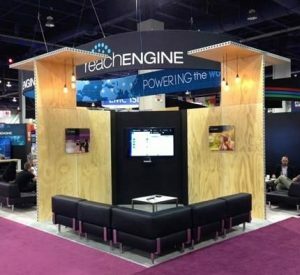 That’s why we offer a multitude of solutions, both customized and off-the-shelf to best align with your tradeshow program. 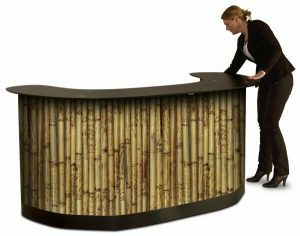 Sustainability and longevity are critical factors to consider when renting exhibits and structures. 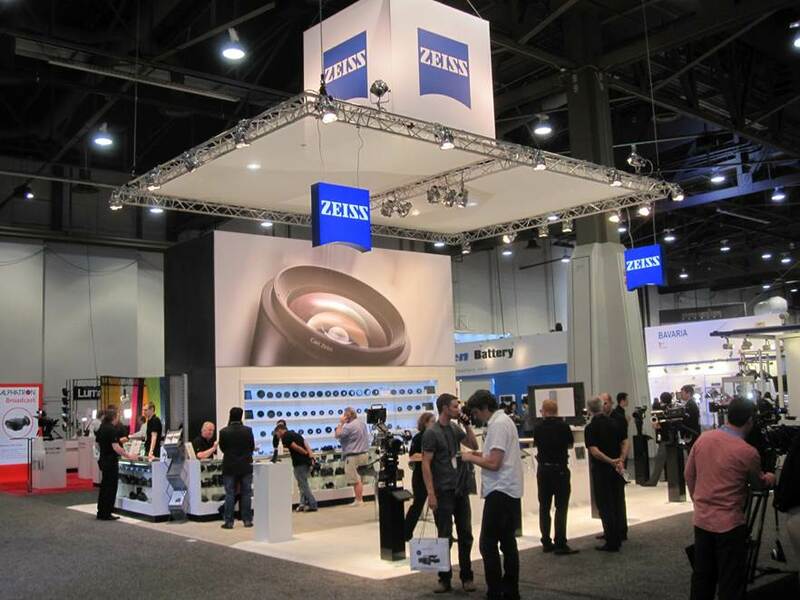 Warehousing, storage and service capabilities are available options for your rental exhibit and event materials out of many major convention cities. 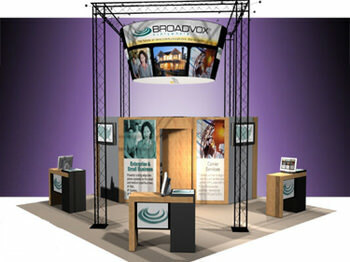 Your trade show rental can be shipped from the show to one of our local affiliate locations. 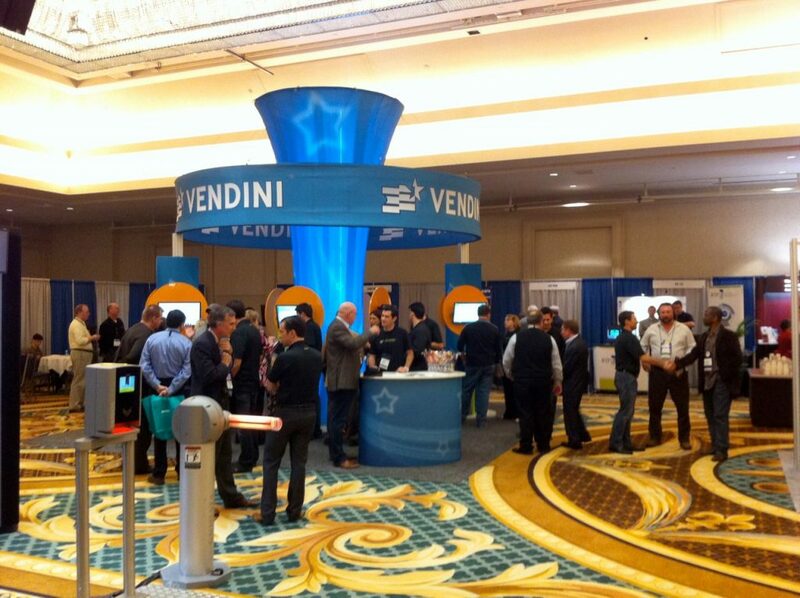 Several levels of service are available – from simple check-in/out to full setups to support your tradeshow schedule. The advantage is that you don’t have to bother with setup or knock down after the show. 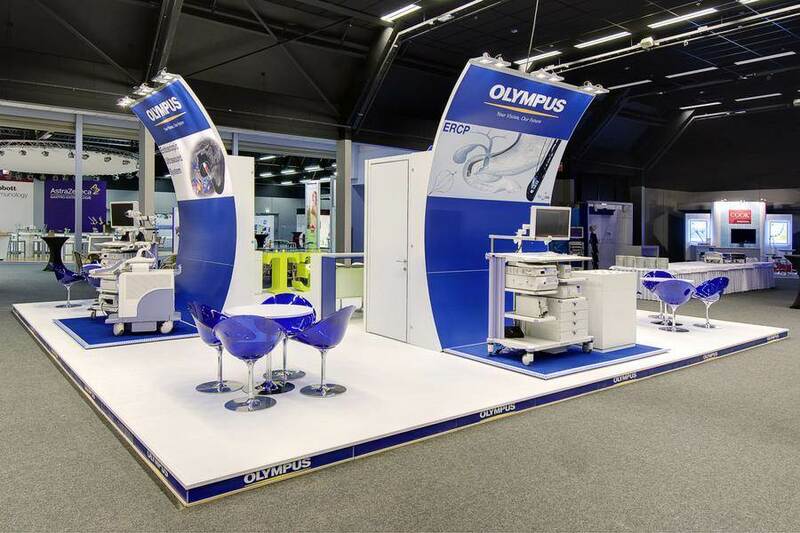 From fast, portable, off-the-shelf display rentals to large-scale, customized rental exhibits structures, and graphics, the Eyekon Group, LLC delivers the solution you need in the time that you need it. Note: Avoid a rental from the event or trade show management company. Mainly because we want you to rent from us, but also, because your image may suffer from lack of imagination, lack of impact, and “Failure to Communicate.” We also offer more options.